I am a third-year Ph.D. student at Stony Brook University and a member of COMPAS lab advised by Prof. Mike Ferdman. 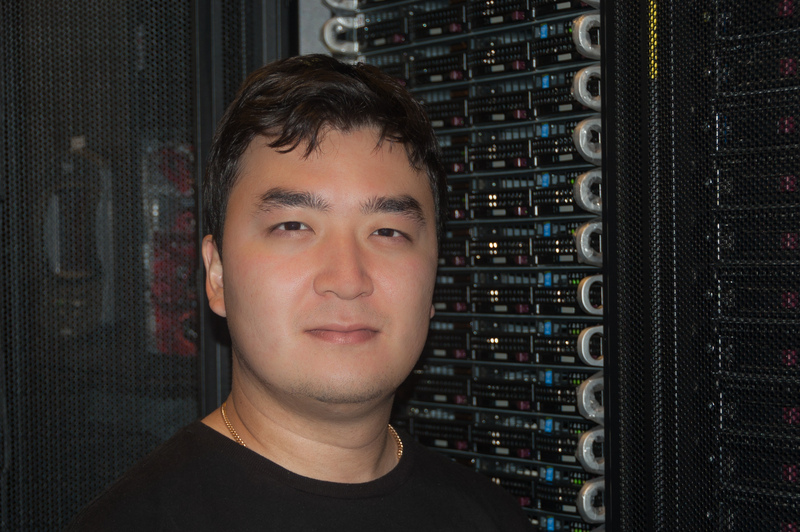 My research interests are operating systems, virtualization, networking (especially SDN), and quantum computing. I did my Master's degree in Moscow, Russia. And during my studies I spent one semester at MIT. Prior joining Stony Brook University I spent one year at Cisco Systems in San Jose, California.